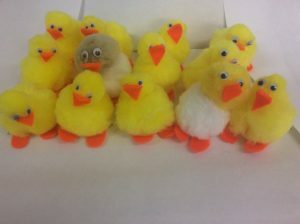 Nursery have been busy making some very cute chicks! 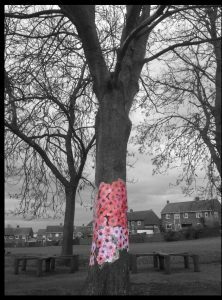 Our 2 year olds, Nursery and Reception children have worked collaboratively to create a Tree of Rememberence in our Infant yard. Everyone made a poppy to add to this very special display.